The upcoming special summer edition of the SONICA concert series brings the contemporary classical music artist Hildur Guðnadóttir to Slovenia for the first time. The concert will take place in the atmospheric old town city center, on the Ljubljanica river. The event is part of the Opening weekend events of the 31st International Graphic Biennial. 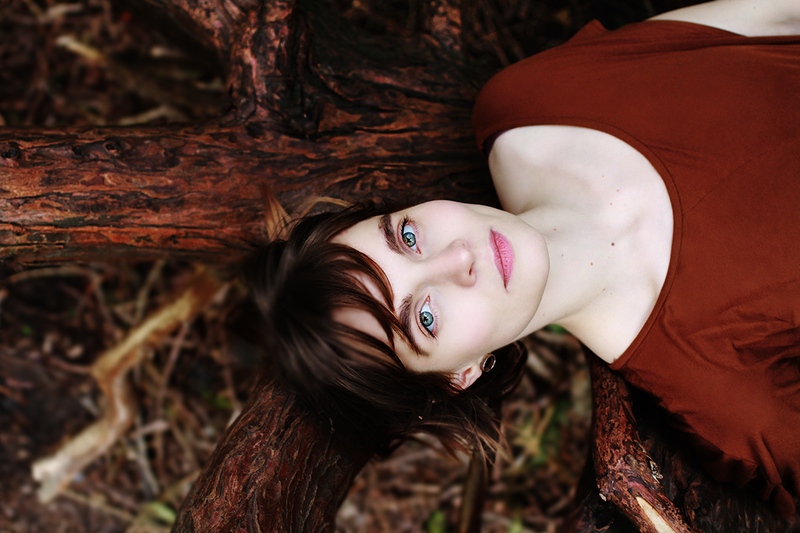 Hildur Guðnadóttir has released four critically acclaimed solo albums: Mount A (2006), Without Sinking (2009), Leyfðu Ljósinu (2012) and Saman (2014). Hildur was nominated as composer of the year and Without Sinking got nominated as album of the year at the Icelandic Music Awards in 2009. The same year Without Sinking was also chosen as one of the albums of the year at the Kraumur Awards. Hildur’s albums are all released on Touch.